Doncaster Minster relies upon donations to keep it open for worship, visitors, tourists and to secure it for future generations to use and enjoy. Admission to Doncaster Minster is free. 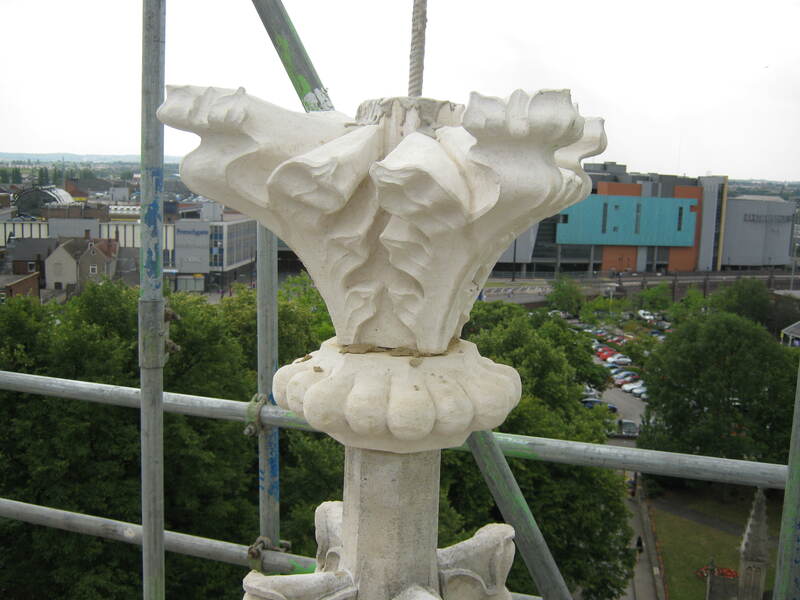 Your donations will directly contribute towards the enormous costs of maintaining the fabric of the building and ever-increasing energy bills, as well as helping the Minster fulfill a key role for the community of Doncaster, for the Archdeaconry of Doncaster and the Diocese of Sheffield. It costs over £2,000 a week to run the Minster. We do not receive financial support from the Government or the Diocese. We raise funds through our own efforts and the generosity and support of our visitors and congregation. 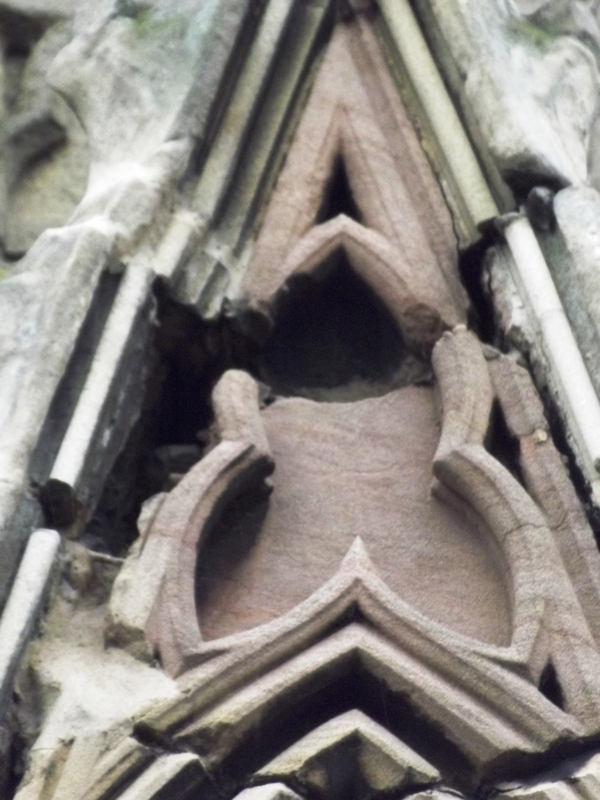 In 2004 the Minster started a programme of restoration and repair to help maintain the Grade 1 Listed Building for present and future generations. Work has been undertaken on repairs to lead roofs; stained glass, woodwork and masonry and there is much work still to be undertaken. 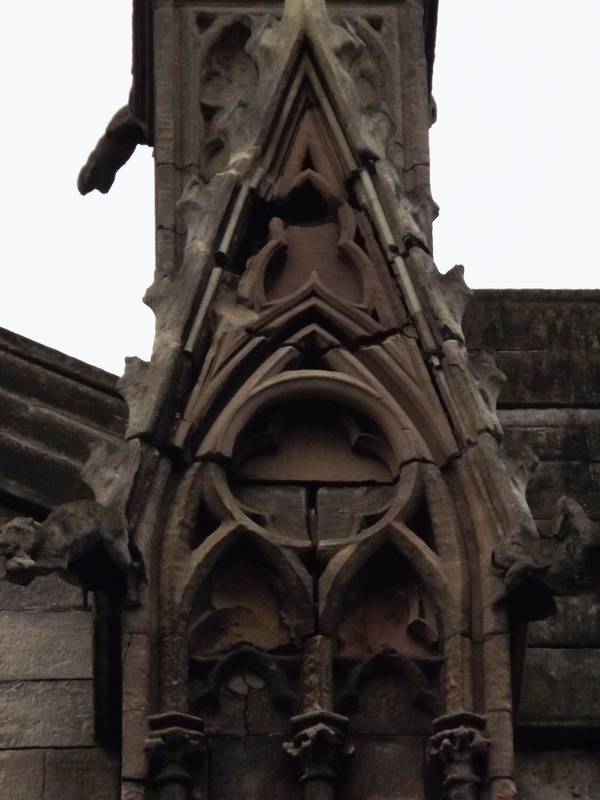 Our next major project will include major repairs to the Minster tower. Please consider making a donation to help us achieve our Vision for Doncaster Minster. You can make your donations in the Minster donations box, online, by bank transfer, standing order or by online purchasing. If you are a UK taxpayer, please consider Gift Aiding your donation which will increase the value of your gift at no cost to yourself. If you wish to donate by cheque, please make it payable to “Doncaster Minster” and post it to: St George House, Church Street, Doncaster, DN1 1RD.